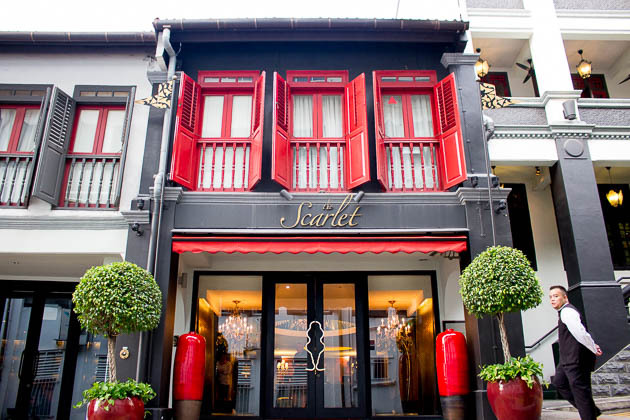 The Scarlet boutique hotel is a unique and daring space with a flair for the dramatics. 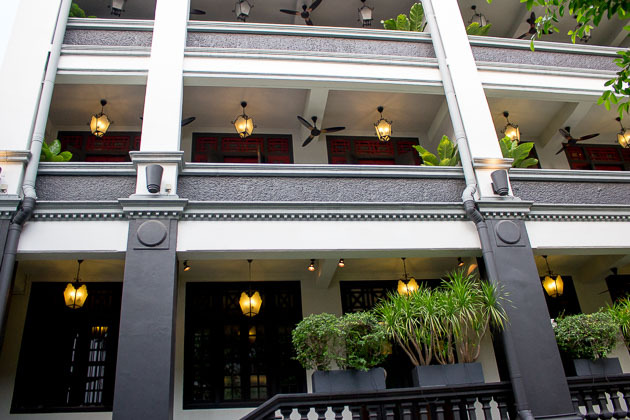 The hotel is located at the top of the hill on Erskine Rd, bookmarking a row of pristine black and white shophouses. The interior houses a total of 75 rooms and 5 unique suites. 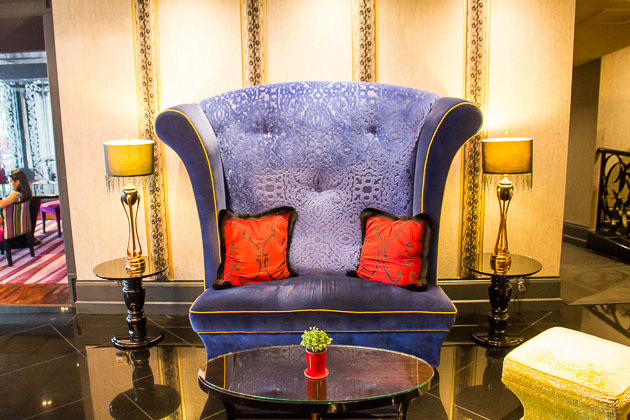 The interior of The Scarlet is extremely bold – every square inch covered in a variety of vibrant jewel-tone colors. 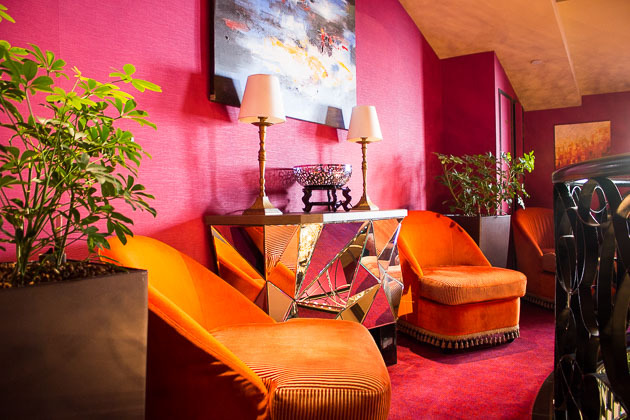 The lobby area is dynamic, yet plush with comfortable seating areas upholstered in luxurious Sonia Rykiel, Christian Lacroix, JAB and Pierre Frey designer velvets and fabrics. 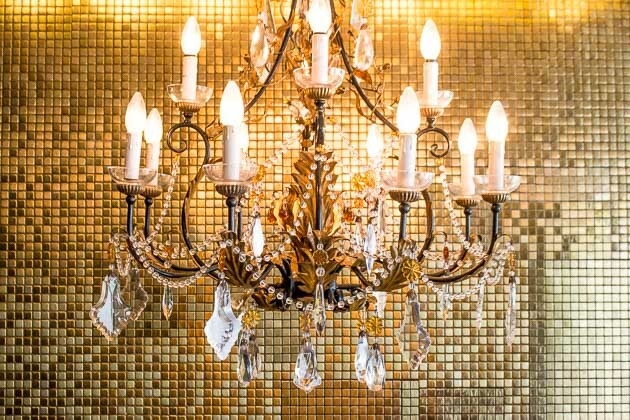 Upon entering the hotel, you walk through a short walkway boasting a water feature and two glistening chancellors set against a shimmering gold tile facade. Just past the entrance you will find the kind staff members at attention ready to assist. Just off to the side of the lobby you will find the Bold meeting room. 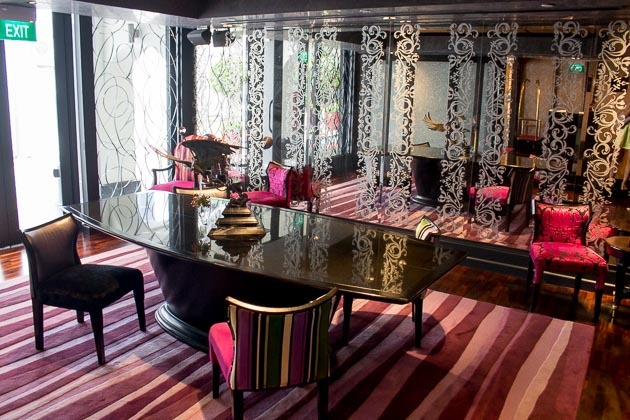 The beautiful plum and fuchsia themed space is designed as a comfortable waiting area, library or formal meeting room for up to eight people. 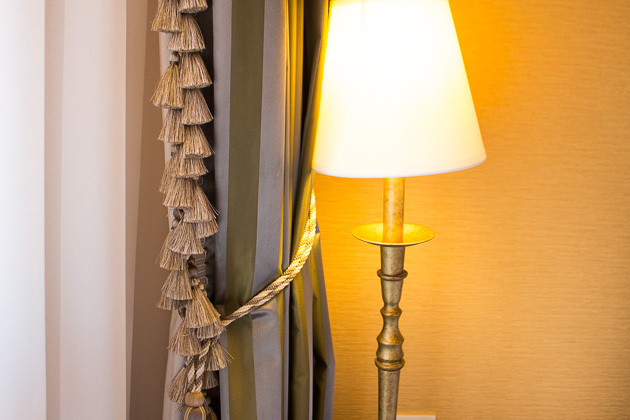 Guests can pass the time in Bold relaxing with the newspaper and a coffee, or hold a business meeting. The space also houses a 60 inch LED TV behind a retractable custom bookcase. 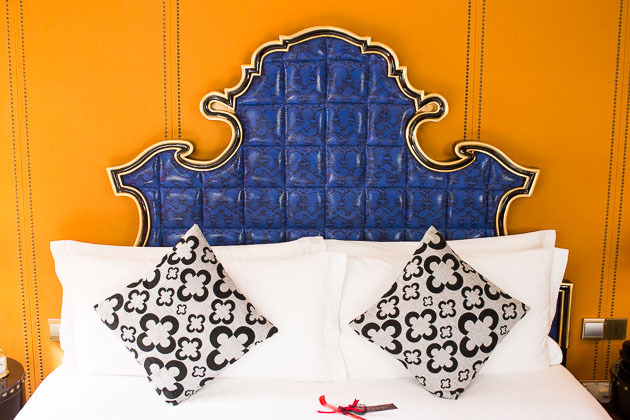 Every nook and cranny of The Scarlet is filled with pops of daring colors and bespoke furnishings, adding to the hotel’s ‘bold, provocative and sensuous’ theme. 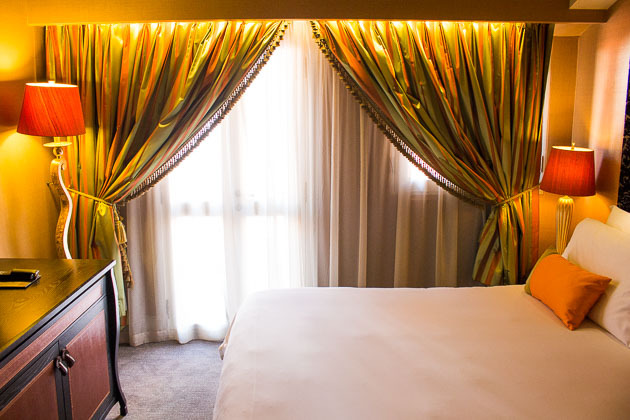 The Scarlet offers six varied rooms levels: Standard, Deluxe, Executive, Executive with Balcony, Premium and five unique Suites. Many of the rooms are uniquely situated and decorated from one another. Upon availability, staff are happy to show guests a handful different room options for their choosing. 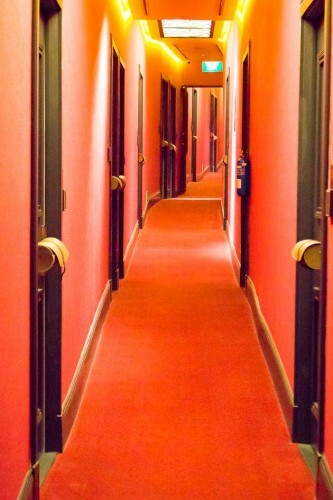 During my stay, I saw a variety of curious guests padding around the plush, crimson carpet and abstract sloped hallway, peaking in and out of available spaces. 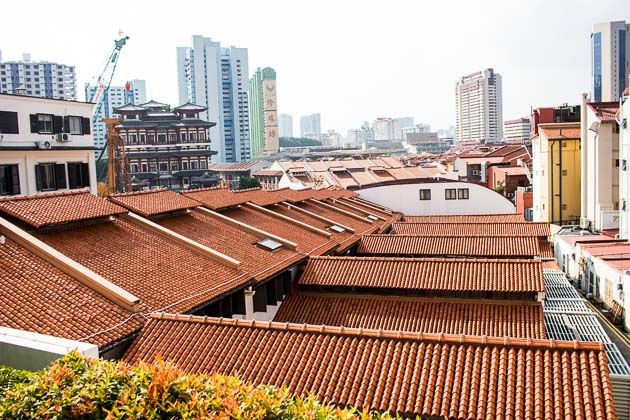 Although not large in size, The Scarlet is able to capitalize on the unique design of the shophouses. 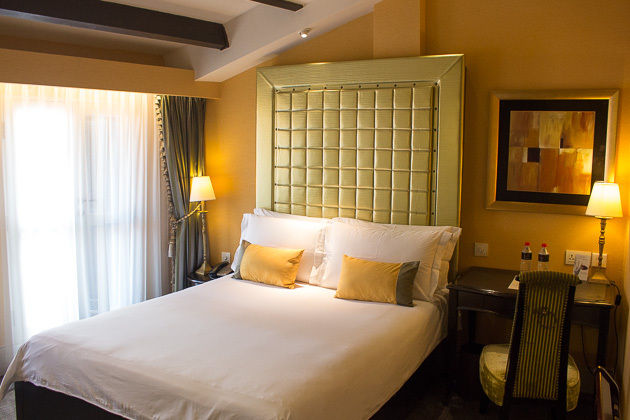 Each Deluxe room has a natural light source in the form of either a window or a beautifully vaulted sky light. 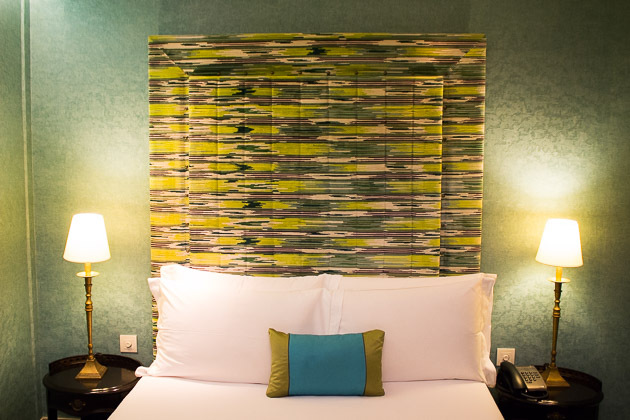 The bright pops of chartreuse and turquoise make the room feel brighter and bigger than it is. 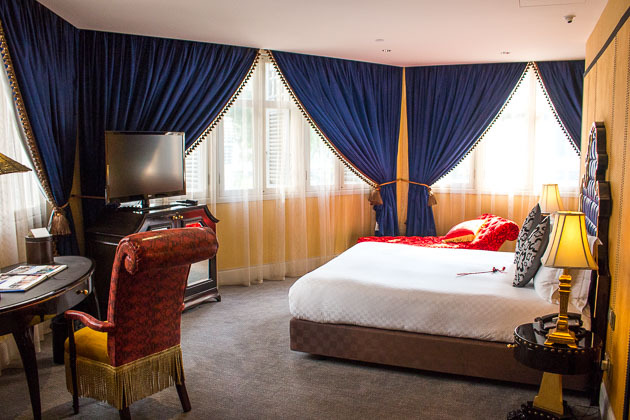 During my time at The Scarlet, I stayed in the one of the Executive rooms. The color scheme was a relaxing mix of yellows, golds and peridot. The room was modest and can nicely accommodate two people. 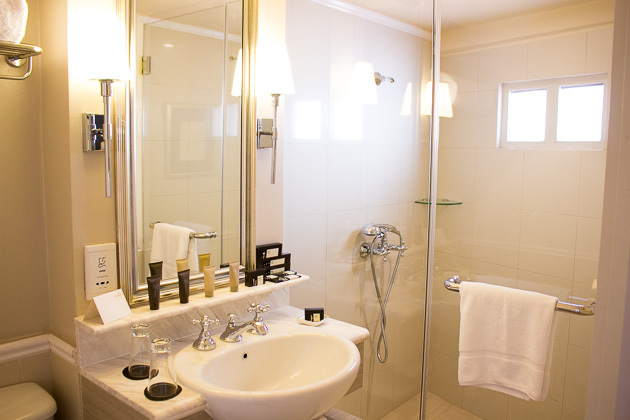 The bathroom was bright and clean and provided ample toiletries and soft towels. The outdoor area was very simple with just a small table and two chairs, but made for a nice privilege. 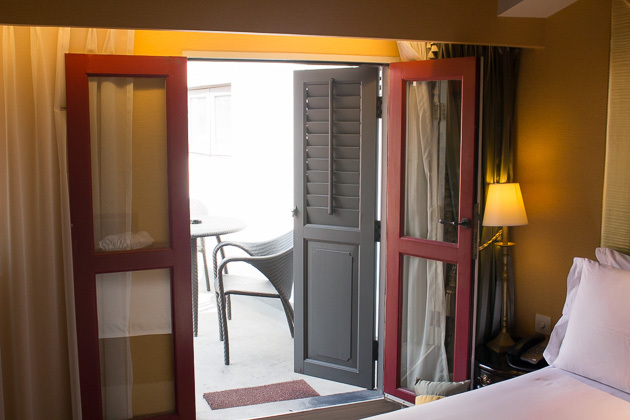 (Outdoor areas in hotel rooms always make me feel less claustrophobic). However, in the heat of the day with no overhead cover and a dark cement floor, it was far too hot to enjoy. 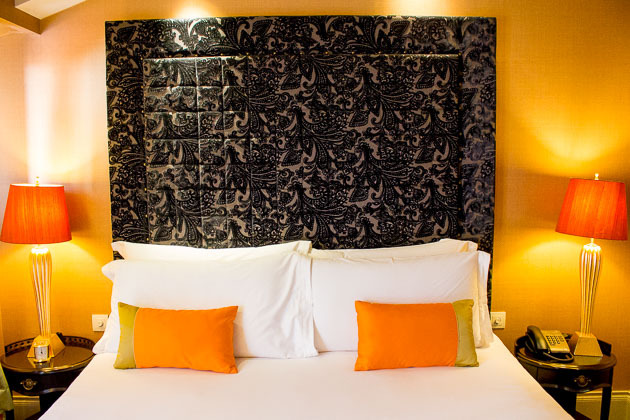 If you are looking for a touch more space, the Premium room has a strong sunkist orange and chartreuse color palate and a gorgeous black velvet patterned headboard. About half of the Premium options come with a sky light if you are in the mood to stargaze. 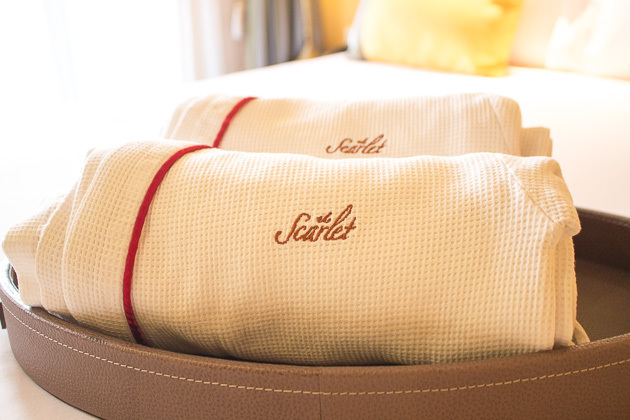 Each of the five Suites at The Scarlet are unique. 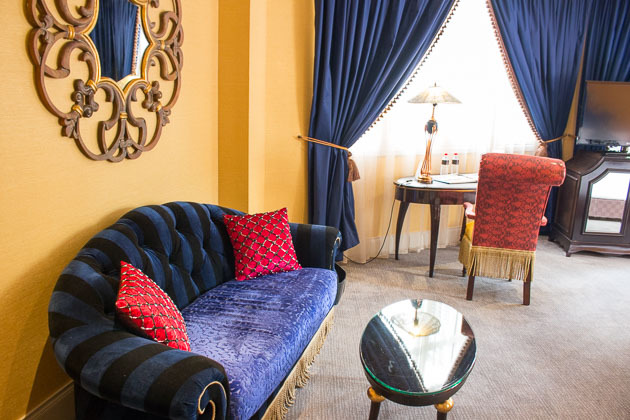 The Lavish Suite has a very royal feel to it with its bold ruby and sapphire design. If you really want to feel like royalty, know you are sleeping on a $38,500(!) 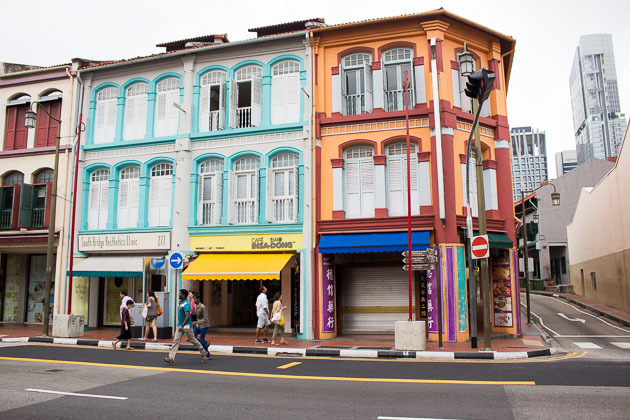 Hästen bed, Asia’s first. Staycation anyone? The pool area is really just a small jacuzzi with two lounge chairs and a staircase leading up to the newly remodeled and opened rooftop bar and restaurant, ARIA. The downstairs jacuzzi area is quite small and not worth spending much time in. 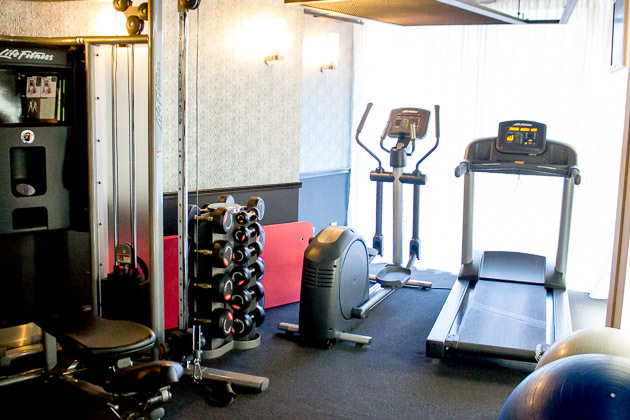 The gym, as in most boutique hotels, is modest, but had all the essentials and great natural light. But really, who likes working out on vacation anyway? 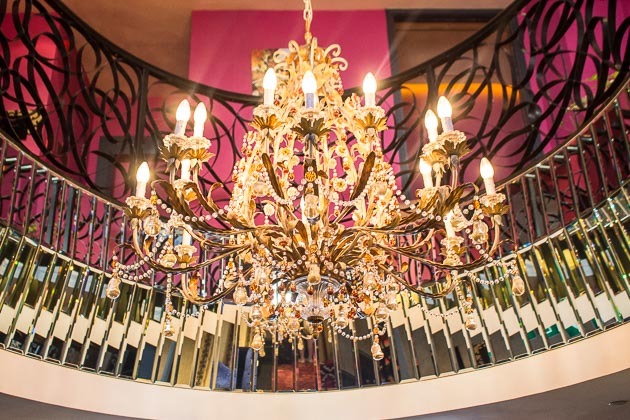 Casa Tartufo is the hotel’s second in-house restaurant in addition to ARIA. 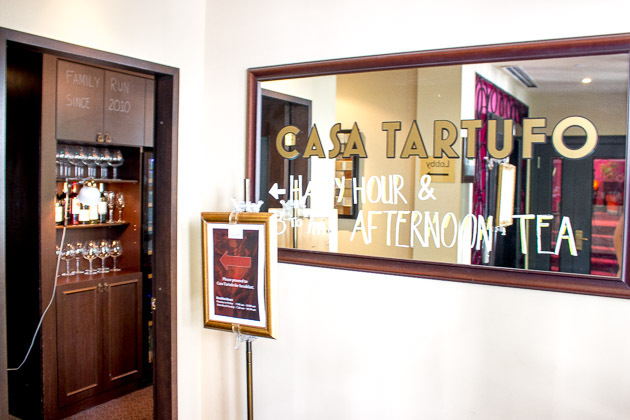 Casa Tartufo is open for lunch from 12:00pm – 2:30pm, dinner 6:00pm – 10:00 pm (Friday & Saturday to 11:00pm), and the bar is open all day. 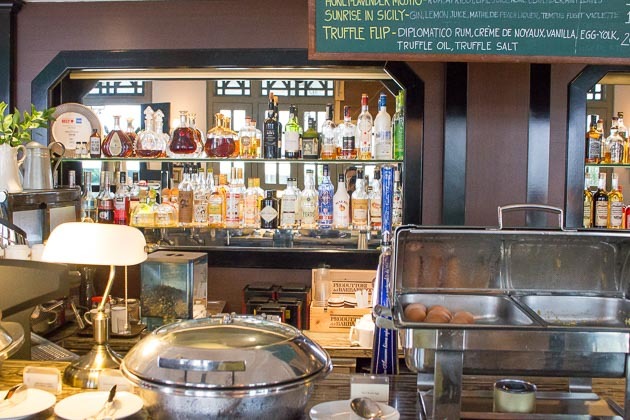 The space also hosts a small breakfast buffet from 7:00am – 10:00am (10:30am on the weekends) and High Tea from 3:00pm – 5:00pm. 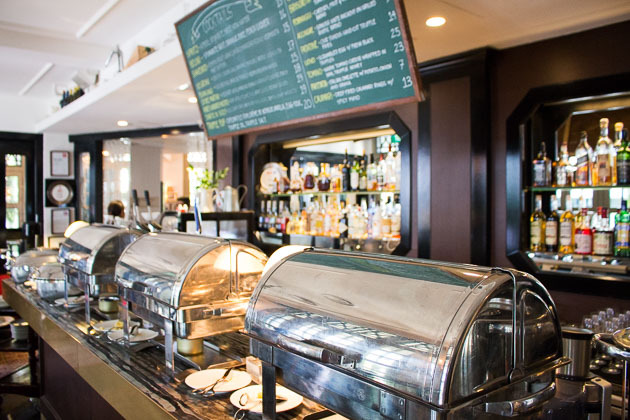 During lunch and dinner, the restaurant offers classic Italian cuisine set in a warm and homey space with a stellar bar. 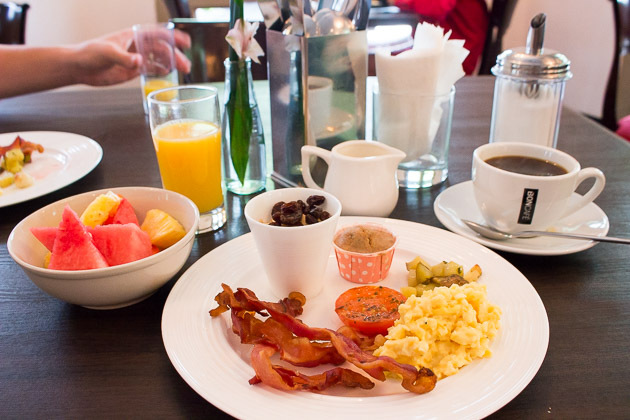 The breakfast spread was rather minimal, but offered a simple speciation of international fare: yogurt, fruit, truffle eggs, bacon and toast. 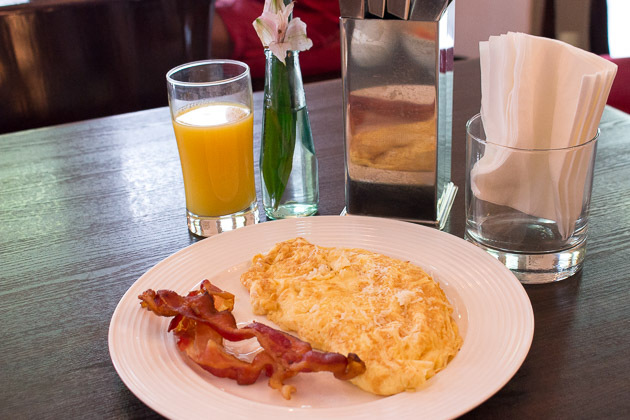 Staff were also happy to offer guests an omelets or custom eggs in addition to the buffet options. 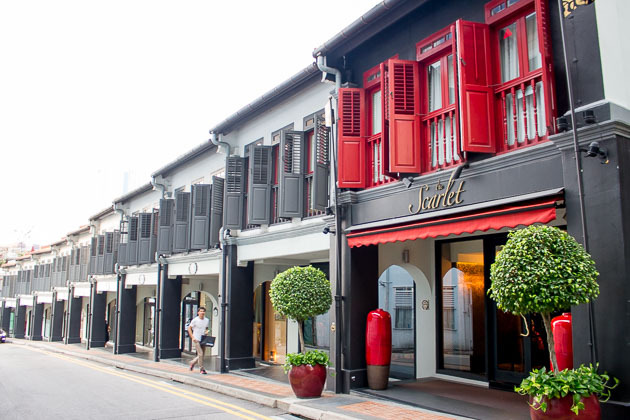 With all of the shophouses on Erskine Road being owned by the hospitality management company that runs The Scarlet, the spa is not actually inside the hotel, but two doors down at Beauty Empire. 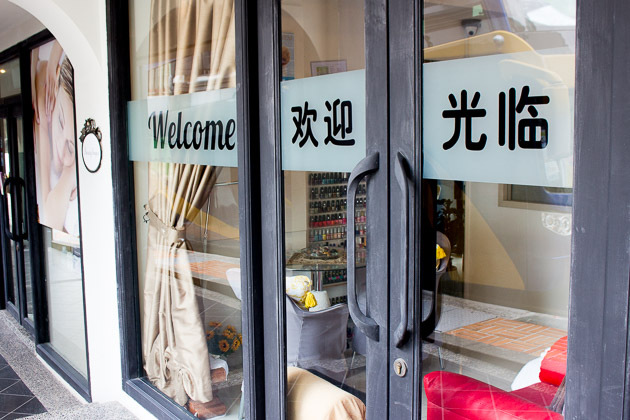 I was welcomed to my room with a complimentary 10 minute treatment voucher, but when I was finally ready for a little pampering I discovered the place is not open on Sundays. 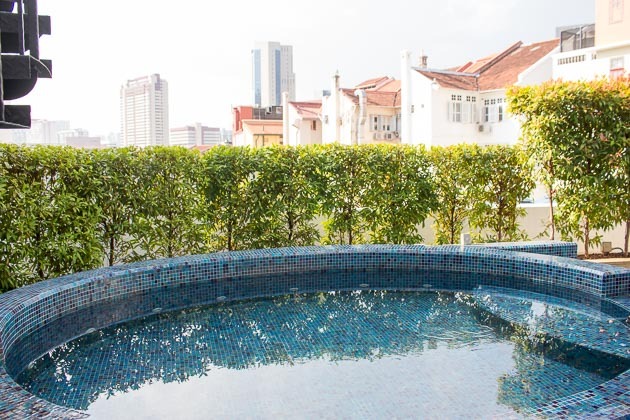 One of the best features of the The Scarlet is its ideal location situated within a historic, yet central location inside of Singapore. 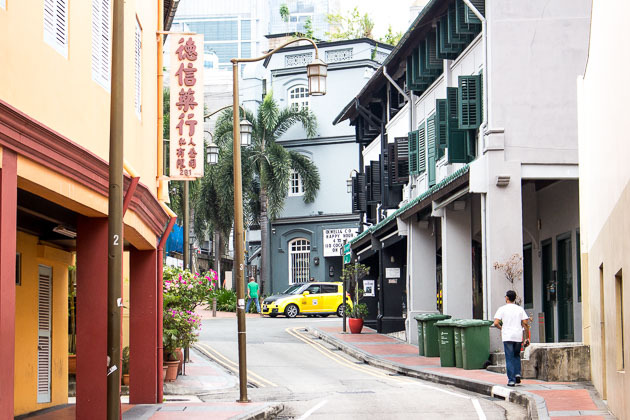 Within a short walking distance you can find yourself gleefully lost within the trendy restaurants and teeming bars of Club Street and Ann Siang Hill, various one of a kind boutiques and art galleries, brightly colored art-deco shophouses and the multi-sensory brilliant chaos that is Chinatown. 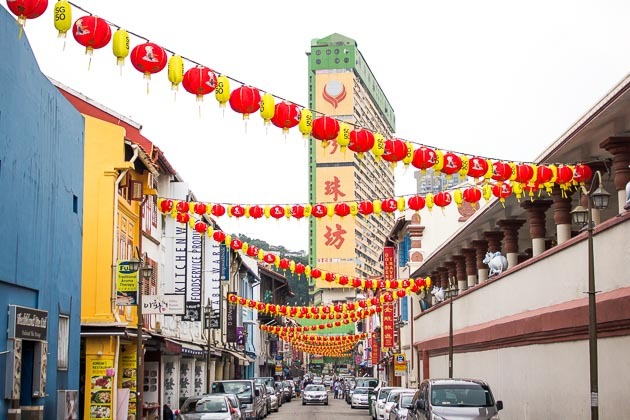 Overall, The Scarlet, with its close proximity to many in vouge bars, restaurants and shops, as well as tourist friendly Chinatown, makes for a superb option for the savvy traveling couple. 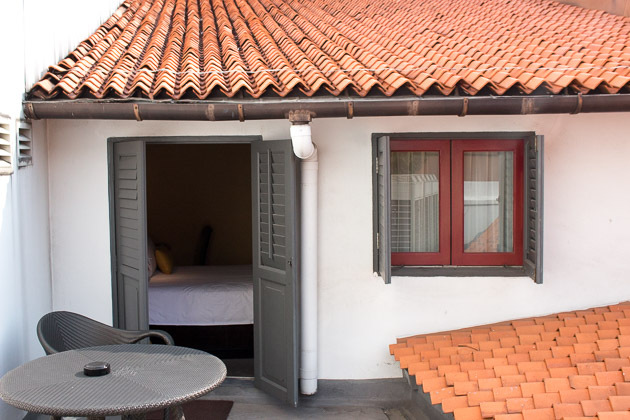 The modest size of the hotel and lack of substantial facilities make it not ideal for families. 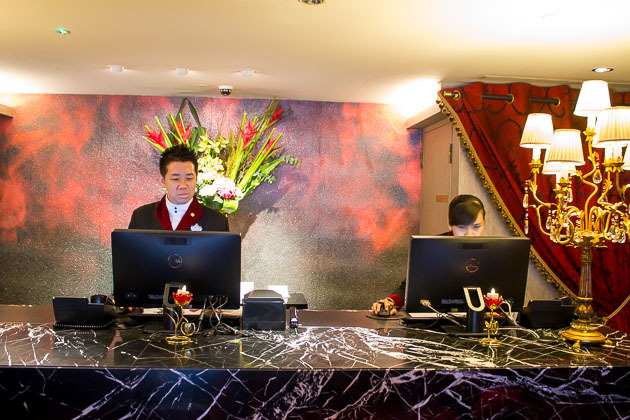 Being so close to the central business district, The Scarlet would also make for a fine choice for the jaded businessman who is tired of the white walls and cookie-cutter design of the big chain hotels. 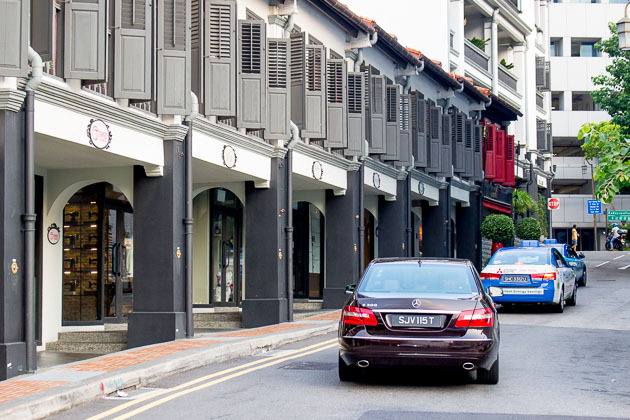 Published Rates: Standard ($350 SGD), Deluxe ($380 SGD), Executive ($420 SGD), Executive with Balcony ($470 SGD), Premium ($550 SGD), Suites ($780-$980 SGD). 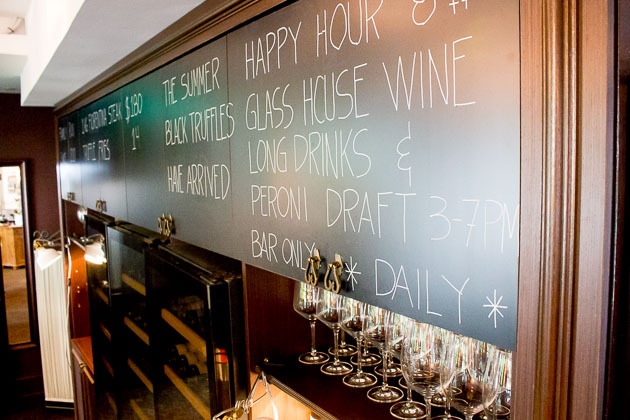 Rates are subject to 10% service charge and taxes.